Nell Bryden makes irish Top 40 Chart Position after Irish Tour in Nov! AFTER HER FULL NATIONAL TOUR IN NOVEMBER- NELL BRYDEN HIT THE IRISH TOP 40 CHARTS IN AT NO.38!! “Nell Bryden’s unique career stemmed from an original 1952 Milton Avery painting that she found in her (impressionist painter) Father’s attic. Which she went on to auction off in the throes of debt & despair, which sold for $300,000!! Thus funding her musical career. A round trip across the world playing over 350+ shows then landed her by Blackhawk helicopter to IRAQ & KUWAIT. Where she entertained the troops and boosted morale before her safe return to the Uk’s BBC Breakfast show couch (on BBC ONE TV), with other special guests such as Enrique Iglesias, GAN WOK and Daniel Craig. Prior to that, Nell Bryden recorded with World Class producer David Kershenbaum (Tori Amos, Tracy Chapman, Joan Baez) after she received a phone call from him asking her to come a record with him, saying “I haven’t felt this strongly about someone’s voice since hearing Tracy [Chapman] for the first time.” Nell took this great opportunity and now has 5 new tracks set to be added to the Stunning album “Second Time Around” (to be released in early 2009). With features in CHOICE magazine, Social & Personal Magazine, UNCUT, Q, WORD Magazine, TV slots on BBC’s Breakfast Show, Channel 6, Buzz TV, & URMUZIC -Nell Bryden is definitely building a name for herself. With a successful Radio promo tour around Ireland (BBC radio Ulster, Today FM, Clare FM, DCFM, KLCRFM, Dublin’s 98FM & Galway Bay FM), followed by a very successful tour in early November in Ireland landing her in the Irish Charts and the Single of the week on Today FM. ‘The Lucky Caller No.9’ is the long awaited first full length studio album from Ian Whitty And The Exchange. The record was produced by top Irish producer Ken McHugh (Dave Kitt, Autamata) and mastered by Dave Collins in Los Angeles (Bruce Springsteen, Janes Addiction). It was recorded by Ian Whitty And The Exchange in 2007 between the legendary Connelly’s of leap in West Cork and Adda/My Sanctuary studio’s in the hills of Wicklow. Since Ian’s emergence, he has been a highly active figure in the thriving Cork scene as well as being invited to perform with many of the luminaries of the Irish scene including Declan O Rourke, Bell X1, Josh Ritter, Damien Rice, The Frames and Roderigo y Gabriella. Ian is a songwriter who firmly believes in craft and in always placing substance over style. He is most often praised for his distinctive vocal delivery and lyricism that manages to be urgent, humorous and razor sharp without ever sacrificing the storytelling that underpins his songs. 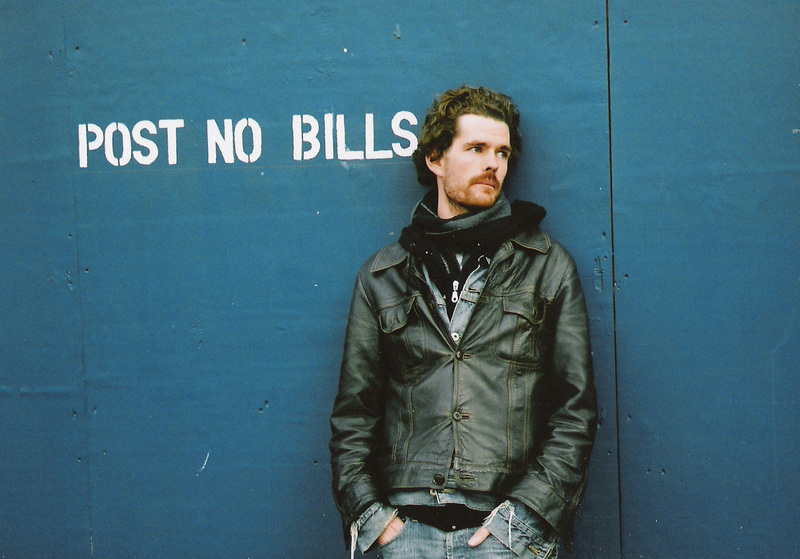 We give you a very promising act to feast your ears upon in Ian Whitty & the Exchange. Ian is also doing the full tour support for the incredible Irish breakthrough band FRED in NOV.
Nell Bryden winning over the Irish!! Miss Nell Bryden – New Yorks most beautiful export, and Ireland’s new queen of rag time & modern Dixie has yet again won over the Irish public in her most recent visit in Ireland. And she istill here (until 30th Sept). Receiving a warm welcome from Ian Dempsey and his morning crew on Wednesday the 24th, Nell Bryden received overwhelming amounts of emails and texts into the show on her performance of the classic Elvis song, as requested by Ian Dempsey. Later that night a performance in The Globes “ Song Room” landed her on stage performing an explosive set with her trusty acoustic guitar, leaving the room hammering on the floor for one more tune! before she sold out all her merchandise! Nell then recorded a very special version of “Bob the builder” for Ian Dempsey & the breakfast crew. (as aired on the show today)Showing Nell’s Witty humour and fondness for all at the Breakfast show for all their amazing support. But that’s not all- Nell is filming for Channel 6’s pop scene today, and is on Dublin’s 98FM Friday Night Show tonight @ 11pm. Before setting off to KLCRFM tomorrow, where she will also be in WLRFM and CLARE FM over the weekend, finishing up in BBC Radio Ulster on the Alan Simpson show at 3pm on Monday! so if you are in earshot of the radio, turn it up as you do not want to miss out on this glamorous lady that will no doubt win you all over with her beautiful voice and alluring songs. Nell Bryden is over in Ireland again in NOVEMBER (from the 1st to the 6th) where she supports BELLX1 in the Boglane Theatre in Ballymahon, before she plays a headline in The Stables in Mullingar on the same night on the 1st NOV and in Cyprus Avenue on the 3rd. Nell also plays her own headline in Whelans, Dublin on the 5th NOV, Do not miss out on the opportunity to see this spectacular live performance!! Ian Whitty & The Exchange are on top form with their debut “the lucky caller no.9” getting the Daily Star’s “FEEL GOOD ALBUM OF THE AUTUMN”. Go to www.myspace.com/ianwhitty and find out why!!! With A list of live shows in full swing form October, its time to lay back a enjoy the music! For chances to win free tickets email us here. With 350+ shows in the last two years- including four tours of the UK, Ireland, Netherlands, Denmark, Sweden and Germany – this exciting modern-Dixie singer has “racked up quite the impressive following,” according to Time Out New York. She even made it to the front cover of the entertainment section of THE SUN newspaper in July. 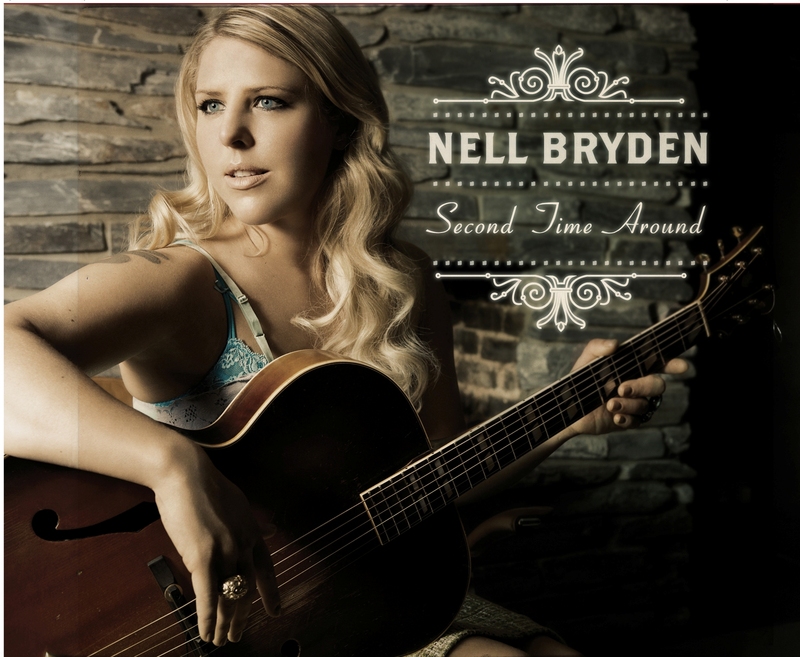 Nell Bryden has shared the stage with International acts like KT Tunstall & The Counting Crows, performed on the number one radio show RTE Radio 1 in Ireland with Pat Kenny and Today FM’s Ian Dempsey and has received glowing reviews from BBC Radio Presenters in the UK. Her residency gigs at Whelan’s (Dublin) in August 2008 ENDED WITH STANDING OVATIONS BOTH NIGHTS IN A ROW!!! That’s how impressed they were! Q Magazine, UNCUT and WORD Magazine have given this lady much adoration and it’s no wonder. Of late Nell has been in recording with world known producer David Kershenbaum (Tori Amos, Tracy Chapman, Duran Duran, Joan Baez) with releases set for early 2009. The likes of Social & Personal, Choice Magazine, UNCUT, Q and WORD magazine are raving about this lady. With a trip to Ireland & the UK this month and then onto IRAQ & KUWAIT in OCT to perform a list of live shows for the soldiers, it’s quite clear that Nell Bryden will travel to all crevices of the world to entertain. It’s what she was born to do after all…From the age of 4 she took up the piano and by the age of 9 she was a cellist. With a classical singer for a Mother and an impressionist painter for a Father- “Quite a unique offspring was bound to form”. Her album, “Second Time Around” is currently getting radio play across the US, Canada (on 84 stations including channels on XM Satellite radio) the UK and Ireland. Returning for some solo shows in Sept she will also be doing a National Radio Tour in Ireland from the 24th to the 30th of Sept.( Including sessions with Today FM, BBC Radio Ulster, Clare FM, KCLRFM, VIBE, WLRFM and many more. DONT FORGET TO CATCH NELL LIVE ON THE WIRE FOR HER NATIONWIDE RADIO TOUR IN SEPT FORM THE 24TH TO THE 30TH!! usb launched on ray foley show today!! And What shall you do in the in-between weeks? Catch up with some quality music! sure you check this band out and catchy a live show!! be sure you TURN IT UP!! 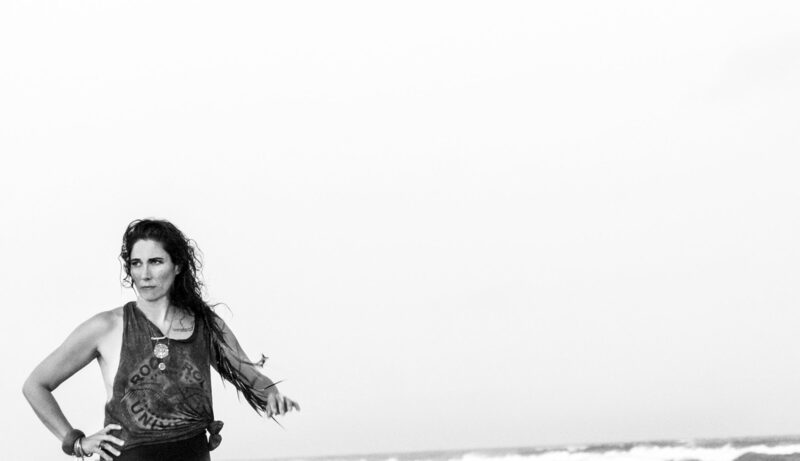 release their stunning new Single “Ships” in June. With National Tour in the pipeline. pssssst. we hear they are great live!! Coz we think their pretty cool. a residency in Hollywood’s hottest joint for the past year. email us here for special guest passes!! Get em while their hot! Ryan Tubridy gives him the thumbs up and so do we! 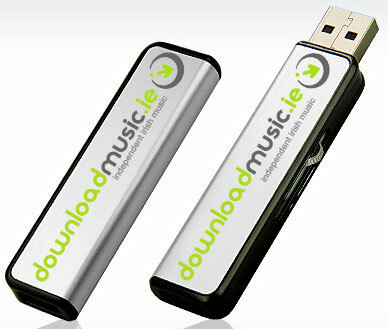 Downloadmusic.ie have gone and made history! be available in July 2008. Dirty Epics, The kinetiks and many more. This USB will surely make waves over the summer months! and Lisa Hanigan in the coming months!! Ooh Summer is here! Yipeee! Come on you know you want to. Come check out our page and see who’s new on our player, we guarantee you’ll like. Tomorrow is support indie music day! I hope you have your phones ready! May May May its that time of the month again, release time! And we have many treats for you here at Good Seed. Ohhh its that time again when all is fresh and new to the senses, when summer sun is on the horizon and new music beckons new ears and a listening spree is upon us. Look no further my good friends, simply go to our Budding New Music page now, and check out the best in Irish and International Talent. Theres plently to choose from for all your taste buds! Arriving in Ireland this week.. The one – The Only- Amazing Guitar singer songwriter extraordinaire backed with celebratory band in tow-Wallis Bird. After a lenghtly tour supporting Gabrielle, Wallis Bird is home to play a much appreciated by all who love fine music, National tour covering Dublin, Wexford, Limerick, Cork and Galway. You guys don’t want to miss this lady on top form. We highly recommend it! Robert Sarazin Blake landed here yesterday, and followed pursuit with an electrifying gig in Thomas Reads last night, and has embarked on his European and National Irish tour which expands over 2 months nearly- making sure to pit stop firmly on Irish Soil for over 2 weeks throughout April and May. Be sure to check him out. He will be on BBC Radio Ulster Tomorrow, followed by a gig in Mc Ginnity’s in Cavan. followed by a list of gigs in Athlone, Galway, Cork,Dublin, Waterford, Kilkenny, Dun Laoighre and loads more! if you like Bob Dylan-Leonard Coen type of acoustic music, he’s your man!